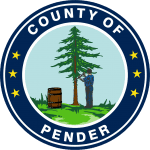 Providing technical support across Pender County government requires a highly trained staff with a wide range of skills. 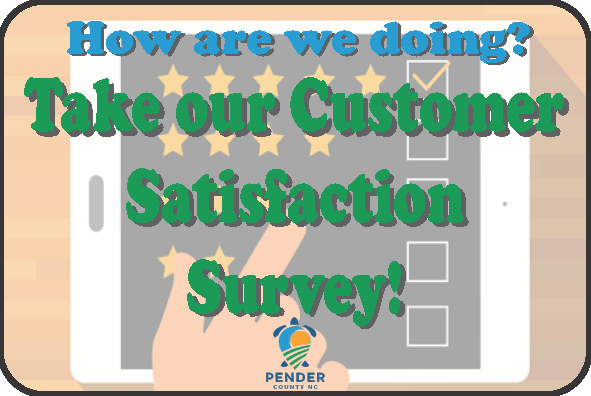 The Pender County ITS Department Technical Services Division consists of Web Services, Technical Support, and Helpdesk Support. The responsibility of the Web Administrator is to plan, design, develop and manage all Pender County web sites and applications. In addition, the Web Administrator assists the Technical Support Specialist and Helpdesk Support Specialist’s in day-to-day operations and project planning. The responsibility of the Technical Support Specialist is to provide support for all desktop, laptop and server hardware and software; printer, scanners and other peripherals; multimedia setup and management; non-managed network devices; and other as necessary. We provide direct contact between you and our ITS technicians to help provide services, answer questions, and resolve computing problems as quickly as possible. The Help Desk is a service within the ITS Technical Division that serves all County employees with their technical and support needs. Assistance is provided for desktop computing, network, and other IT services. The ITS Help Desk focuses on the individual customer through information, education, and problem resolution via Track-It Self-help, email, and walk-in consultation. The Help Desk provides assistance, information, and intelligent referral for all ITS services.